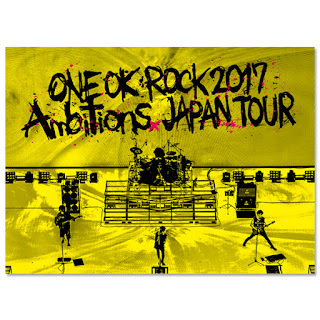 JRock act One Ok Rock will release their new live DVD/Bluray titled "ONE OK ROCK 2017 "Ambitions" JAPAN TOUR" this summer on May 16th 2018. 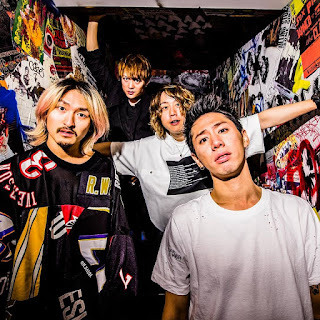 The band has gone on with releasing a live video of one of the tracks titled "We are", which can be seen HERE. 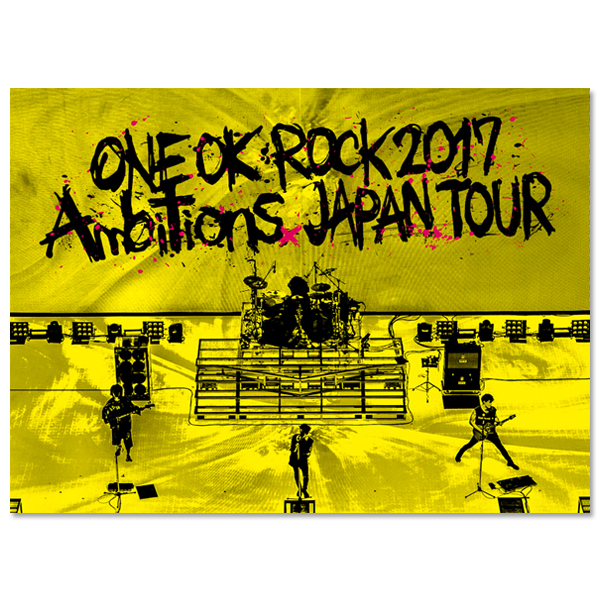 The artwork and tracklisting can be found below with pre-orders HERE.